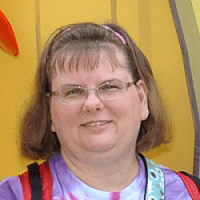 I started linking up with Heidi at Heidi’s Ramblings, Reflections, and Reviews a little while back for her Destination Disney meme. She is starting going through the ABCs, too. Since I missed the beginning of the ABC Photo Theme with That Disney Blog, I thought it would be nice to start back at the beginning with “A”. Chip and Dale live in an Oak tree. 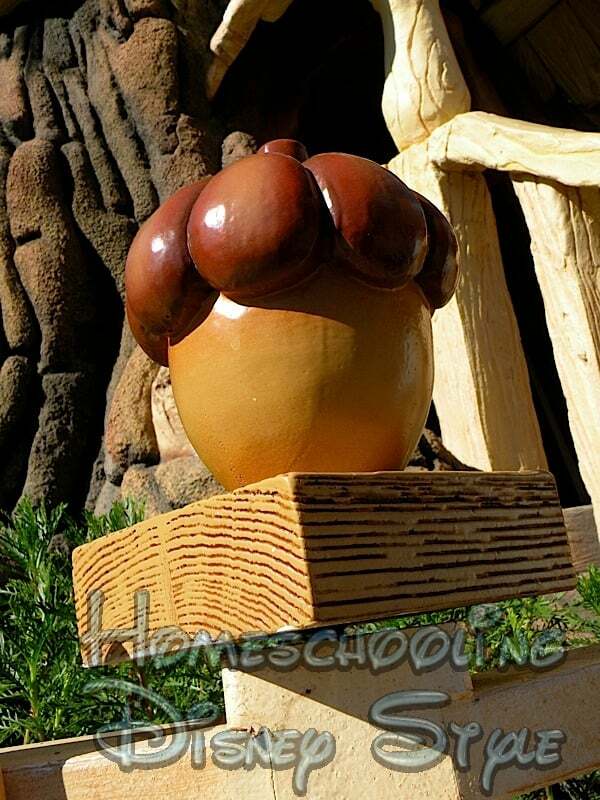 Their favorite decorations...ACORNS! 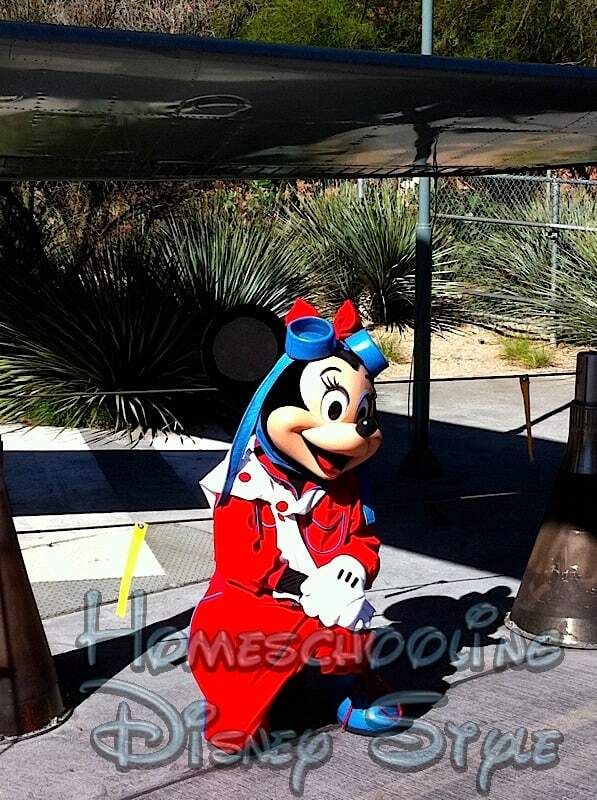 AVIATRIX Minnie is such a classy gal! 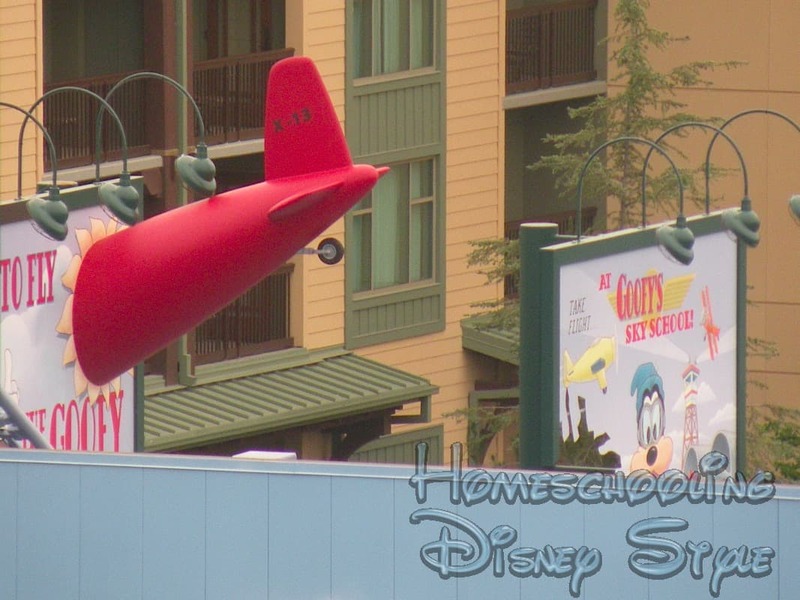 Too bad AVIATRIX Minnie wasn't flying this AIRPLANE! 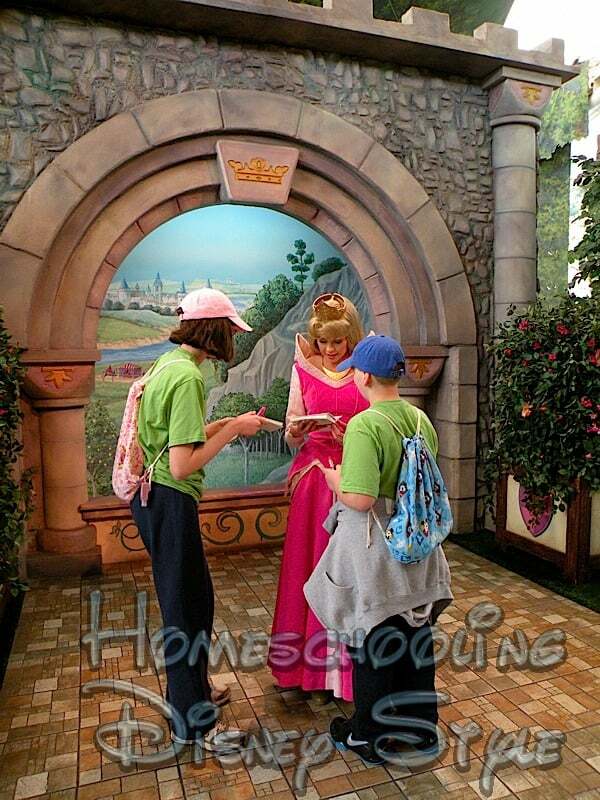 AURORA is one of our favorite princesses. 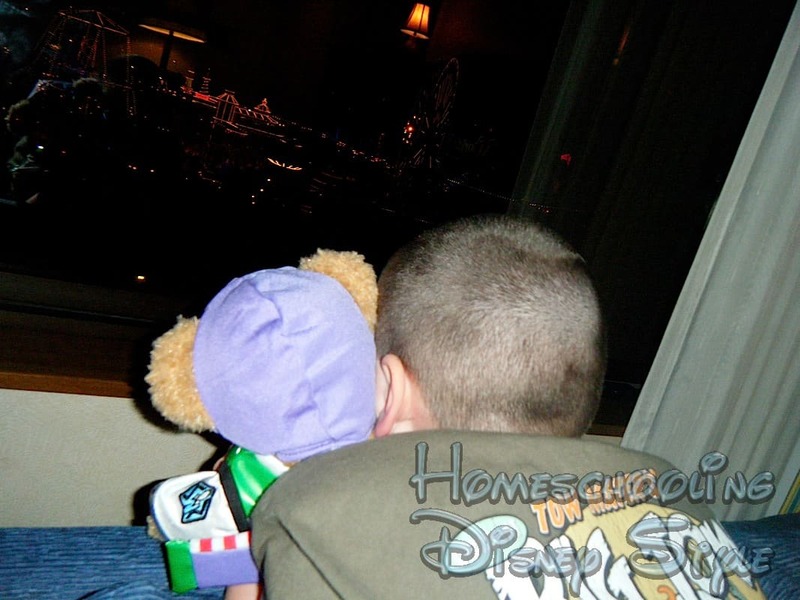 DS8 in ANTICIPATION of the World of Color from our hotel room. The various Disney destinations have several stage productions amongst them. 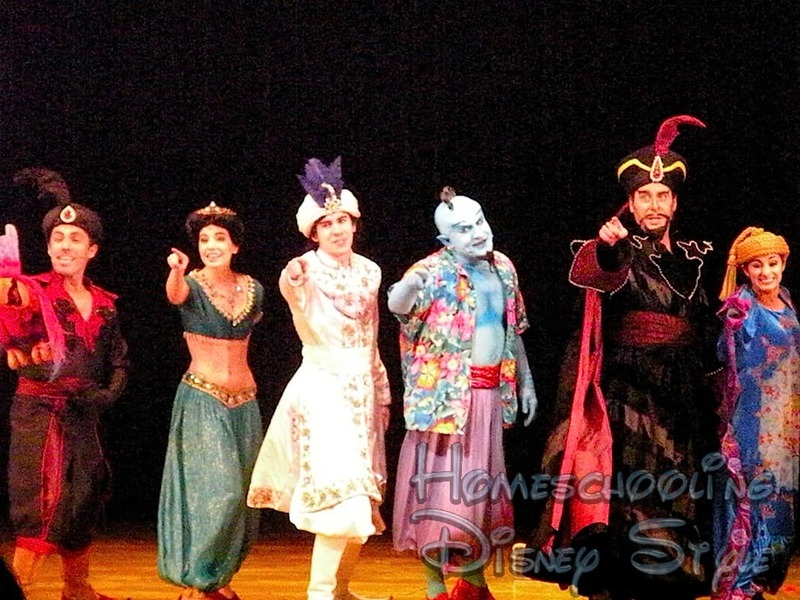 Our favorite is ALADDIN - A Musical Spectacular. Thanks Heidi! Thanks for hosting it! I missed the beginning of the alphabet as well…and fully intend to go back to A like you’re doing. I just can’t leave the series unfinished…or would that be “unbegun”?